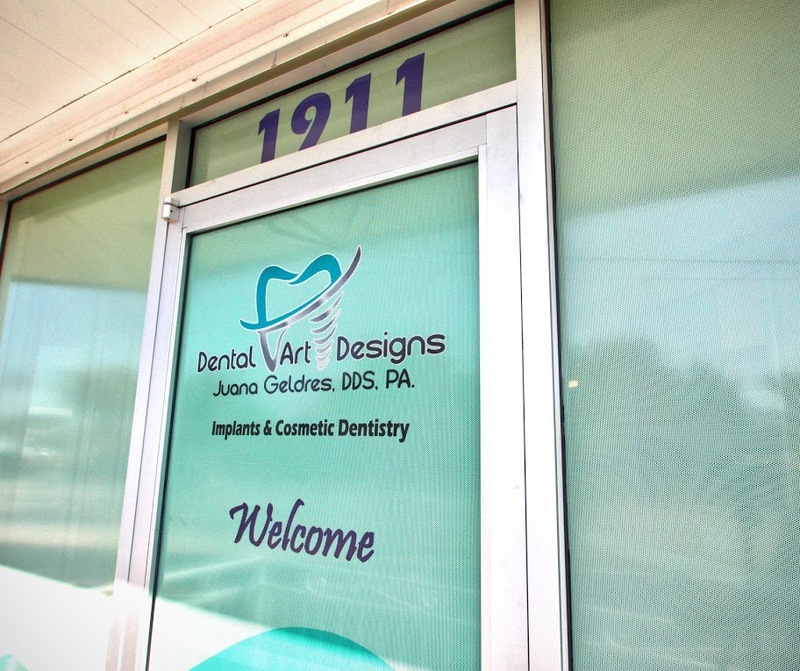 Our office is conveniently located on Forest Hill Blvd. in West Palm Beach. We offer state of the art equipment and modern sterilization systems that surpass OSHA requirements. 1.) Digital X-ray Machines - Emits less radiation than traditional X-rays. They allow the office to work more efficiently thus providing you a shorter length of time in the chair. 2.) 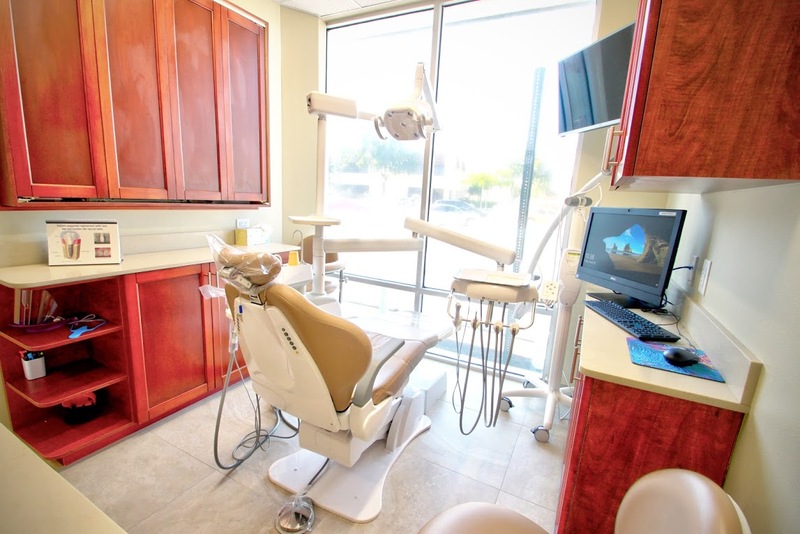 Intraoral cameras - Allow the patient to directly view what the dentist observes. 3.) Flat panel TV’s - One in each treatment room so the patient can watch their favorite show. 4.) ZOOM - A one hour whitening system that can whiten teeth up to 4 shades lighter. 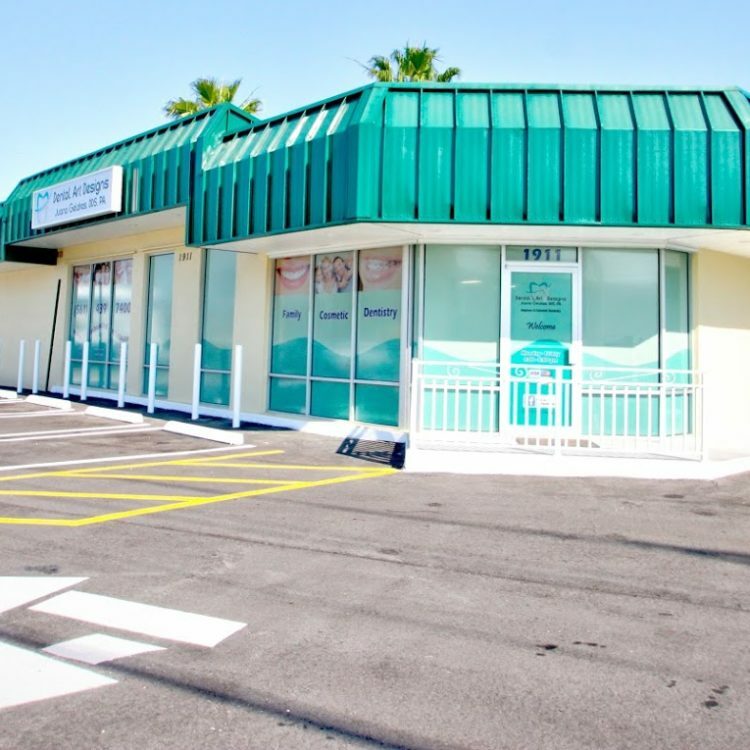 Our friendly and competent staff is dedicated to patient comfort and achieving the highest quality care. 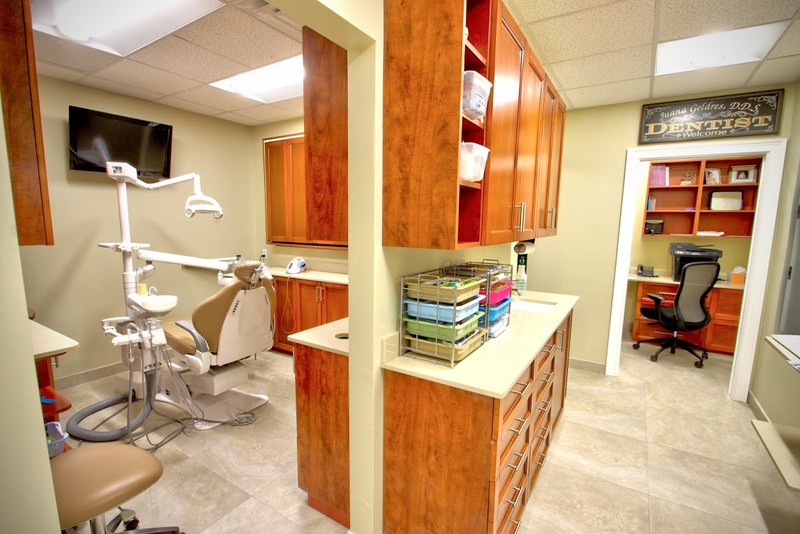 We provide gentle family-oriented dental care for adults and children. Feel free to visit our facilities and see for yourself what we have to offer.